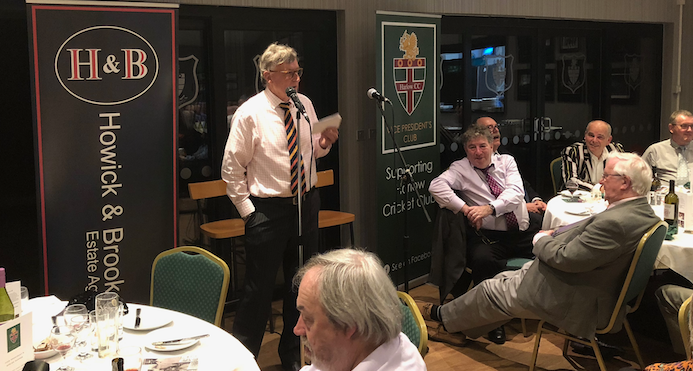 ONE of the mainstays of the Essex County Cricket team in the 1970’s was a guest speaker at the Harlow CC’s spring supper on Friday night. 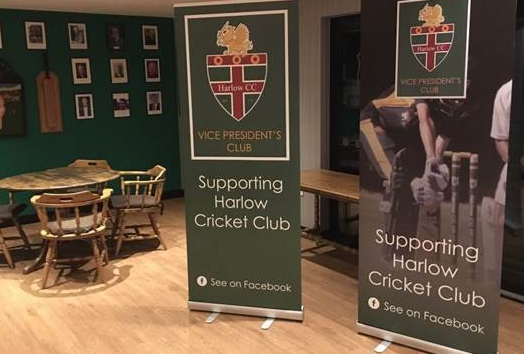 THE CAPTAIN of Harlow Cricket Club is already looking forward to the new season, even in darkest February! 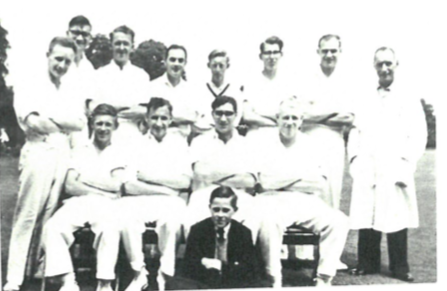 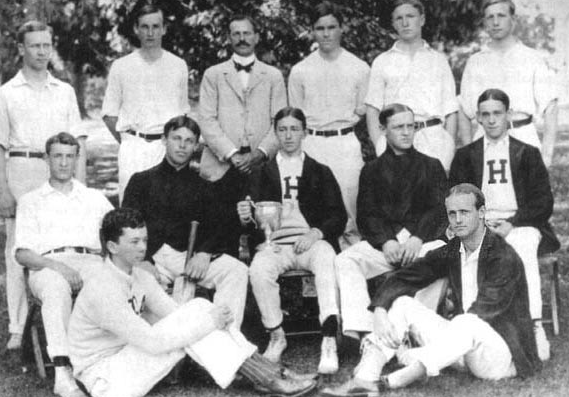 FOLLOWING the thoughts of how can they get more people interested and support their cricket club plus, recapturing past members and players to continue their interest and support in Harlow Cricket Club, two life members, Simon Baulcomb and Alan Howick came up with the idea of forming a VICE PRESIDENTS CLUB to replace the tired and somewhat defunct former Vice Presidents list. 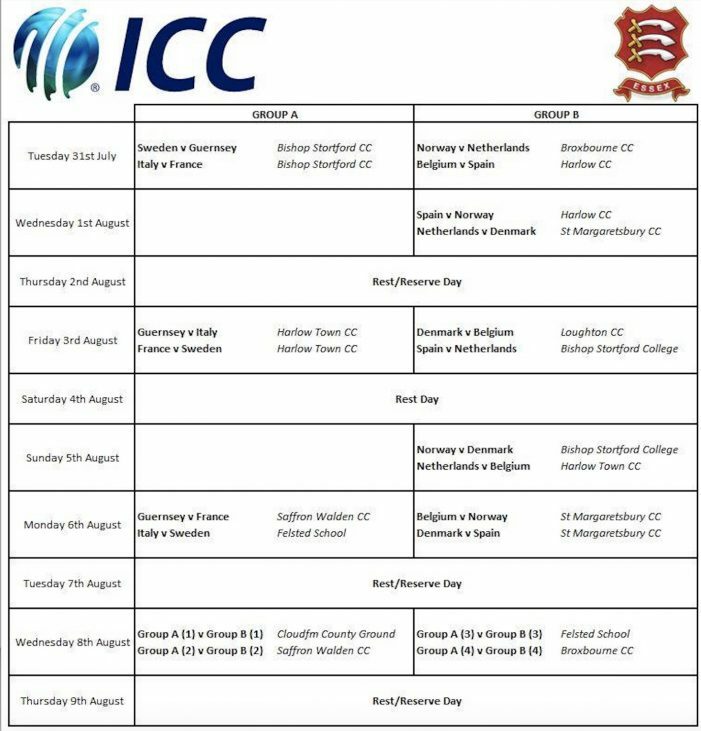 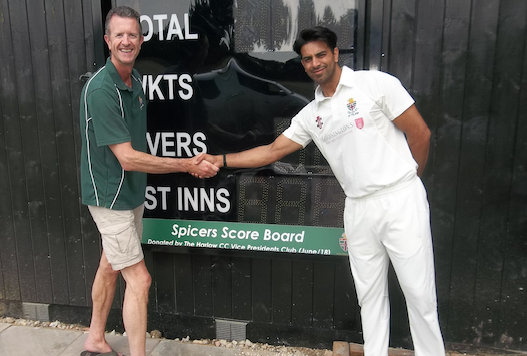 SURAJ Chauhan’s bowling figures of 6-59 alongside a solid team performance, retained Harlow Town’s place in Division 2 of the Shepherd Neame Essex League on Saturday by taking 25 points at the expense of local rivals Harlow, who are now relegated to Division 3. 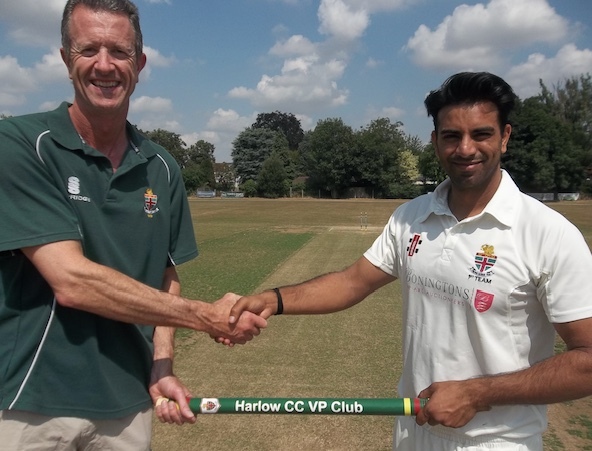 TWENTY more valuable points were gained by Harlow Town at Ashtree Field on Saturday. 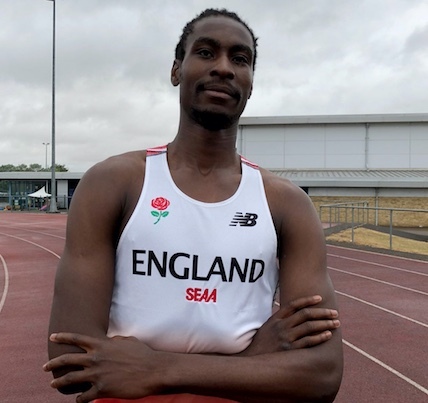 HARLOW AC member, Shemar Boldizsar, has had his hard work and dedication rewarded by his first international call up. 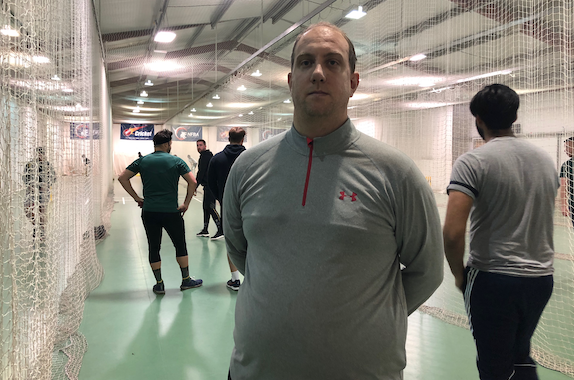 He was selected to represent England at the U20 Home International in Swansea for the 200m. 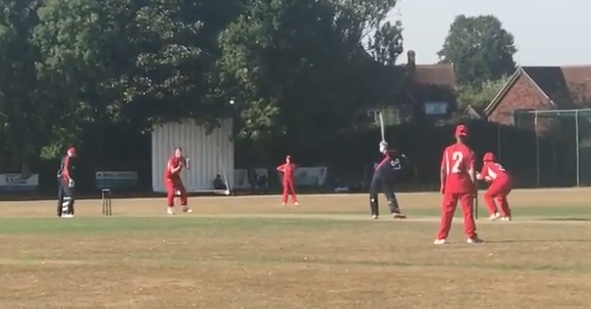 INTERNATIONAL cricket continued to flourish in Harlow as Norway beat Spain in a closely fought fixture. 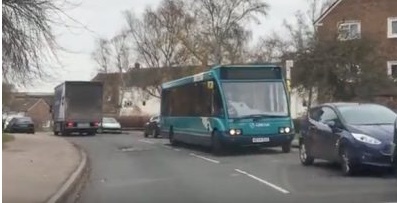 ARRIVA Bus Service has announced the closure of a number of their routes. 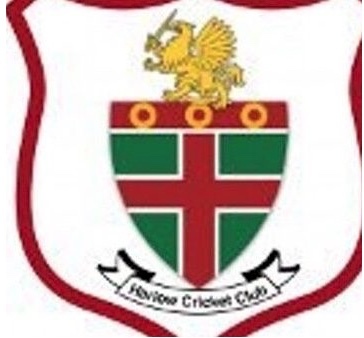 HARLOW Town moved off the bottom of Division 2 of the Essex League at Ashtree Field on Saturday with a convincing win at the expense of Old Southendians & Southchurch who are now only one place above them. 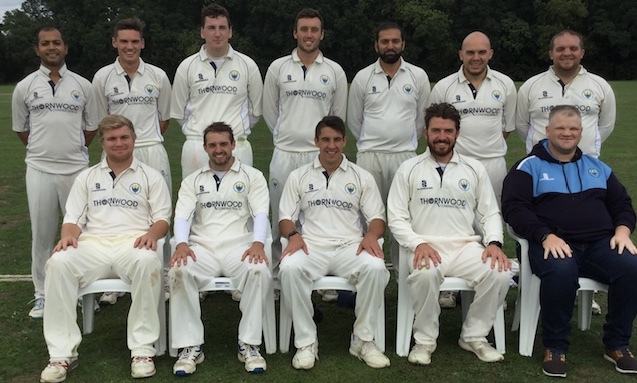 HARLOW 1st XI suffered a huge defeat away to Five & Heronians. 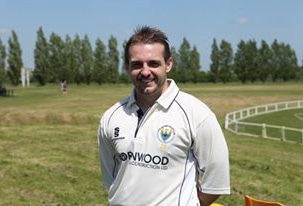 Captained by Ryan Jessey in the absence of regular skipper Rehman Ahmed, having won the toss Harlow elected to field. 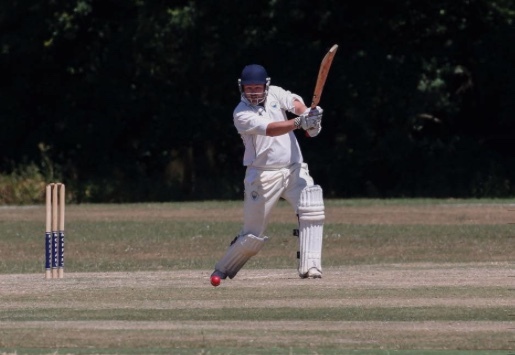 HARLOW Town registered their first much needed league win of the season at the expense of local rivals Harlow CC, who they had not met in a league encounter for 24 years. 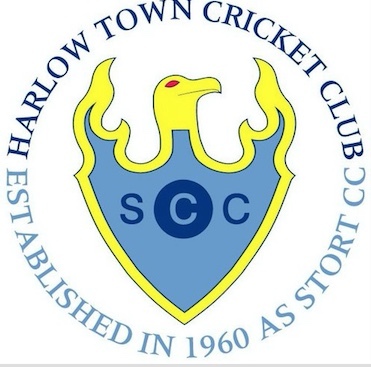 The last time they met was 1994 when the Marigold Men came out on top, but not this time as Harlow Town proved the better side on the day.